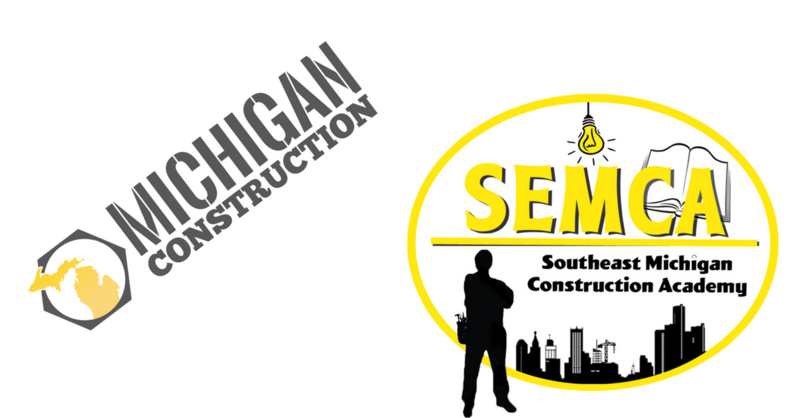 Southeast Michigan Construction Academy (SEMCA) is the education affiliate of Associated Builders and Contractors Southeastern Michigan Chapter (ABC SEMI). The need for qualified construction professionals in today’s society and economy is growing exponentially each year; SEMCA can and will help prepare you by not only teaching you what you’re doing but why. Our apprenticeship program offers four years of intense and trades specific training in the following crafts: electrical, carpentry, sheet metal and HVAC as well as a roofing program. Our instructors will assist you with hands on demonstrations as well as classroom learning. Accreditation with the National Center for Construction Education and Research (NCCER) provides SEMCA with world-class craft training materials. In addition, the NCCER National Registry maintains trainees’ academic records, provides transcripts, and certificates that document their training accomplishments. The NCCER also provides skills assessments, construction management academics, and safety programs. To find out more about our apprenticeship programs as an employer or future apprentice, contact SEMCA at (248) 956-3305. Partnering with Michigan Construction gives your organization a voice in our quest to make construction careers a top choice. You can learn more about Michigan Construction and find partner information on our Partner Hub. Join the movement to build a strong, diverse and skilled Michigan construction workforce!